Cooking | Quincy Street, Inc. 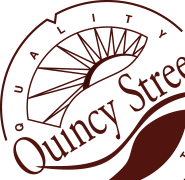 Since 1995 Quincy Street, Inc. has been producing High Quality Pork Products creating lifelong traditions for families. We use the latest smokehouse technology to create an old-fashioned natural hickory smoked flavor.